New England may not be known for towering glacial peaks or deep canyons, but it makes up for it quaint coastal charm! 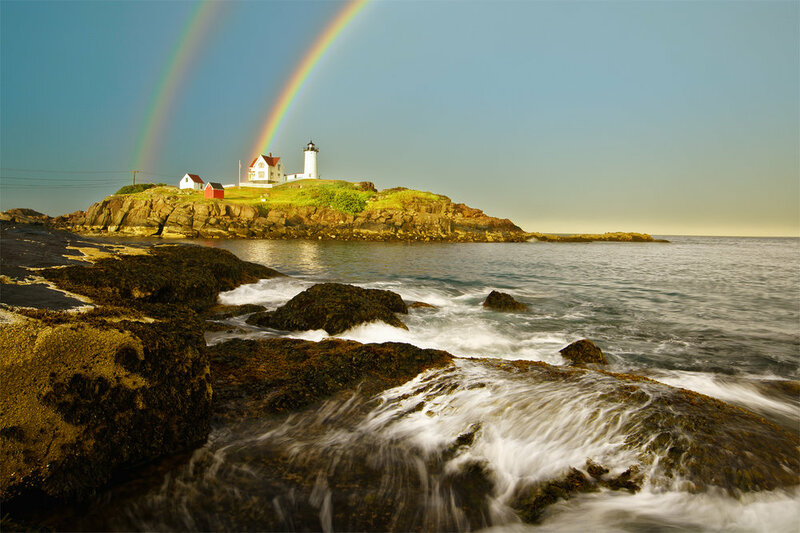 The towns of southern and mid-coast Maine are home to some of the most picturesque lighthouses on the Atlantic coast, which are highlighted on this comprehensive photo tour. 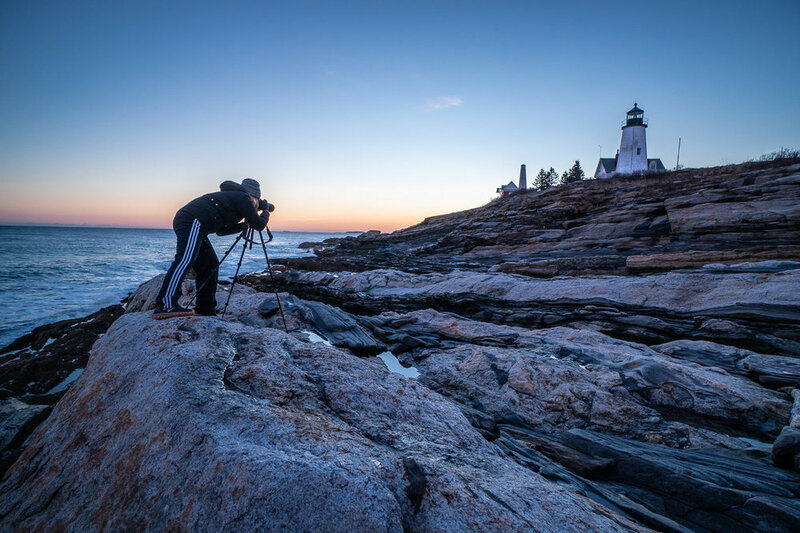 Let us show you our favorites lighthouses, including The Nubble, Pemaquid Point Light, the Portland Head Light, and more, while enjoying the Maine summer on the coast. Maine can be hot during the day in summer and cool in the evening. Average high of 85°F or low of 65°F. Sunny days, chance of rain or brief storms. This trip will be driving along paved roads. Most shoot locations can be shot from level ground, but the best shots are taken on the shore. You are not required to get close to the lighthouses, but if you do, be aware that rocks will be wet and slippery, and may be difficult in some areas. Because this is a photo tour, the priority of this trip will be focused on making the best photographs you can possibly make. This means we’ve structured the itinerary to coincide with the best lighting, i.e., sunrise or sunset shooting. For this tour and time of year, both sunrise and sunset is around 5:15 AM and 8:15 PM respectively. We likely will be eating dinners later than you are used to.